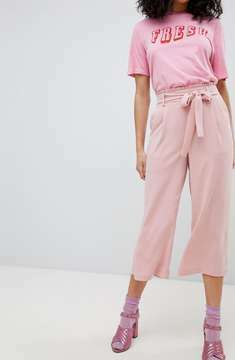 Home > Fashion > [ASOS] 20% off Every. Single. Thing! [ASOS] 20% off Every. Single. Thing! Enter code: ALL20 at checkout. *To get 20% off everything enter promo code ALL20 at checkout. Ends 4pm SGT on 18th of May 2018. Valid on orders up to Â£500. Not valid with other promo codes, gift vouchers, delivery charges, ASOS Marketplace, or ASOS Premier subscription. Valid only for orders delivered to Saudi Arabia, United Arab Emirates, Kuwait, Qatar, Egypt, Oman, Turkey, Tunisia, Morocco, Jordan, Yemen, Bahrain, Algeria, Lebanon, Iraq, Iran, Singapore, Indonesia and Malaysia.